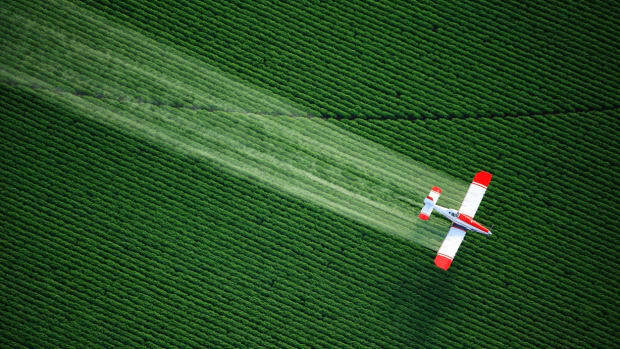 Despite complaints that dicamba contaminates nearby crops, the EPA has extended its registration. The EPA announced Wednesday that it would continue to allow farmers to use dicamba for the next two years. 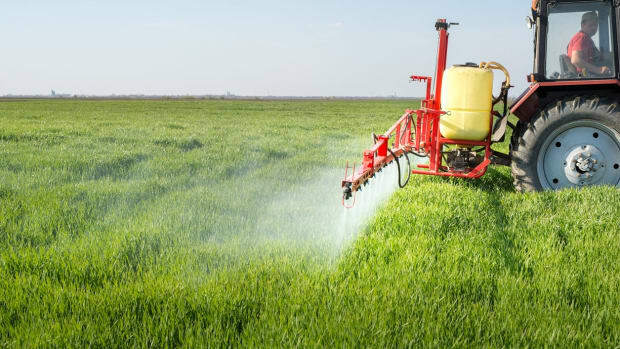 Dicamba, a controversial herbicide produced by Monsanto, has been heavily criticized by farmers and environmental groups for its tendency to drift and damage nearby crops that are not resistant to the chemical, not to mention natural wildlife habitats. "EPA&apos;s disregard of both the law and the welfare of endangered whooping cranes, grey wolves, Indiana bats, and hundreds of other species at risk of extinction is unconscionable," says Earthjustice attorney Paul Achitoff. "That the EPA would indulge in this kind of recklessness and junk science to appease Monsanto is shocking." 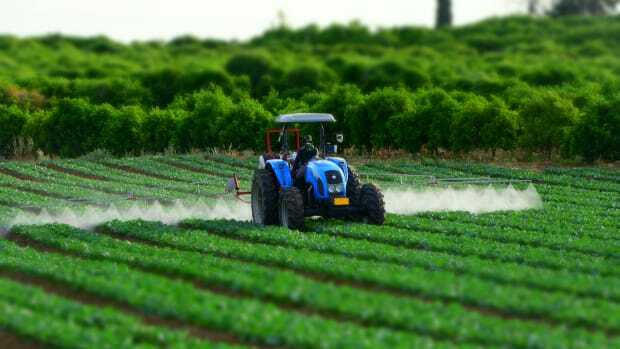 The EPA defends its decision, saying that despite these issues, dicamba is a “valuable pest control tool” for farmers. 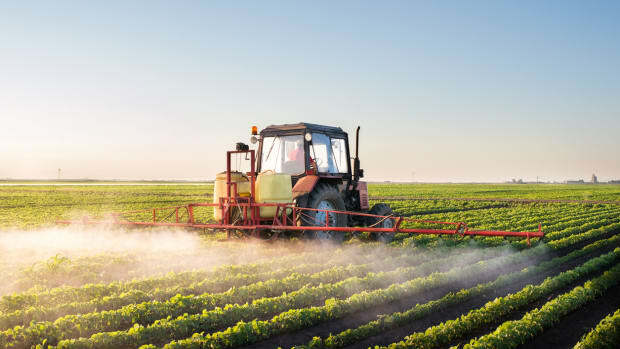 Dicamba is widely perceived to be the replacement for glyphosate, as weeds have become more tolerant to the latter chemical, the main active ingredient in Monsanto&apos;s Roundup. 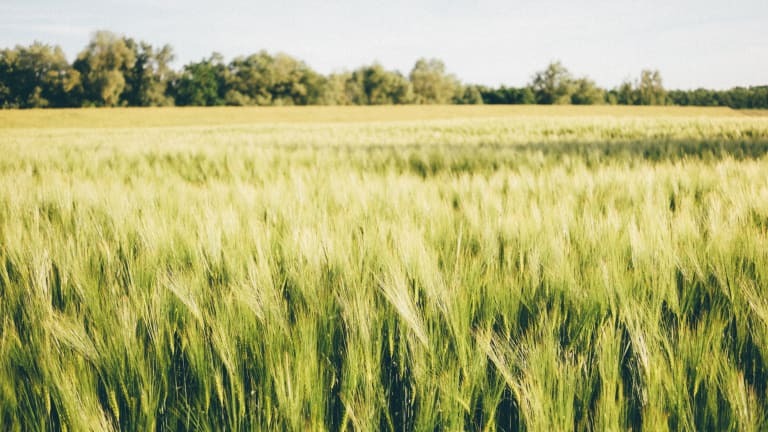 “By extending the registration for another two years with important new label updates that place additional restrictions on the product, we are providing certainty to all stakeholders for the upcoming growing season,” EPA Acting Administrator Andrew Wheeler tells Reuters. 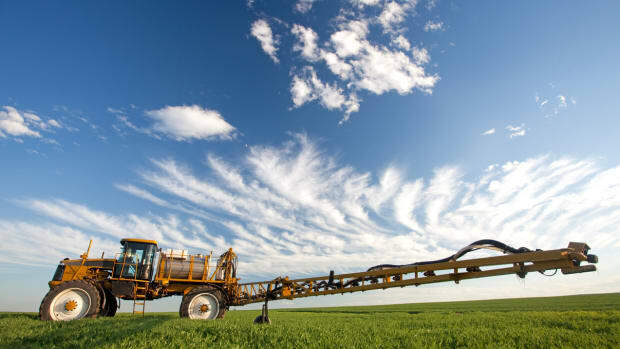 Restrictions imposed by the EPA include allowing only certified pesticide applicators to spray the chemical. 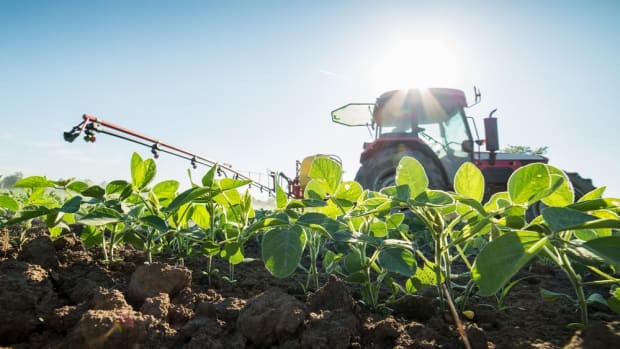 Bayer, which bought Monsanto for $63 billion earlier this year, attributes widespread crop damage caused by dicamba to user error and says that training farmers in the application of the chemical should reduce such issues in the future. 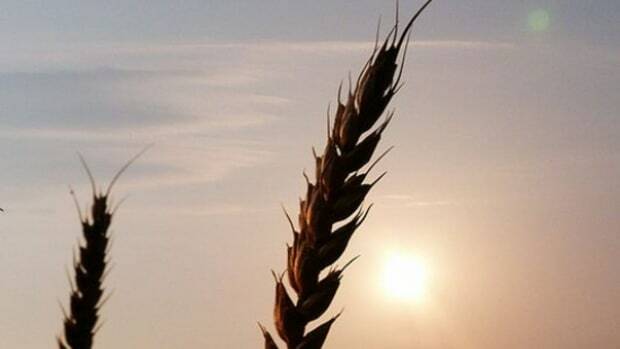 NPR’s The Salt reports, however, that the EPA&apos;s decision may lead some farmers to choose to plant dicamba-resistant seeds to avoid risking damage to their crops. In 2017, thousands of farmers reported damage to non-resistant plants. A coalition of environmental groups filed a lawsuit against the EPA’s original approval of dicamba in January of last year. 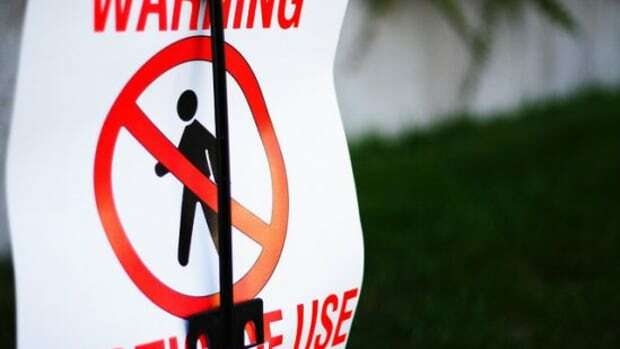 A federal court has yet to rule on the case, which was heard in late August.